This is a story from my friend Kristi Fisher in Denver. My son Shane is a senior in high school and completely intrigued with the cute girls that surround him. But back when he was in kindergarten (when he was really only interested in soccer balls) he was already betrothed. He was destined to marry a beautiful, sparkly, fingernails-always-painted little classmate named Morgan. Morgan’s mom and I had a secret pinky-swear commitment. And oh, how I wish we could still be teasing the two of them about that today. 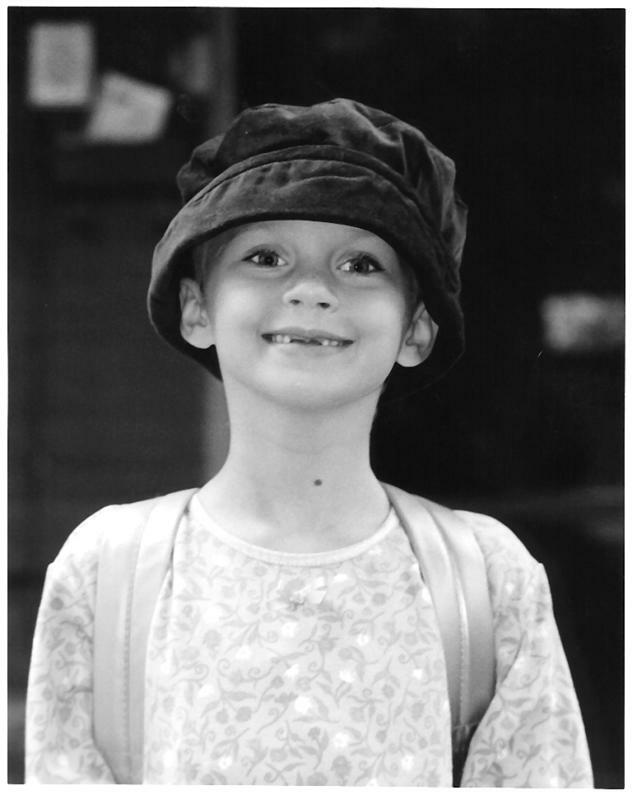 But instead of life going on as planned, Morgan was diagnosed with a Glioblastoma Multiforme brain tumor in December of 1997 at the tender age of 5. She battled for 11 months. She smiled every day. She wore a protective “germ mask” over her face and raced at field day. 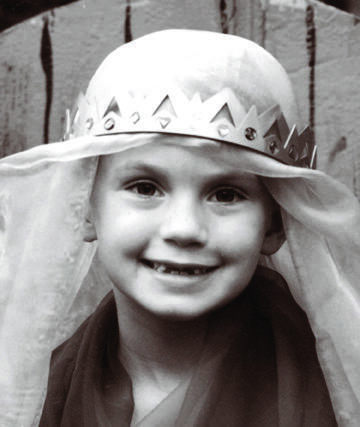 She came dressed, appropriately, as a princess to the first-grade Halloween party just a few short weeks before this stupid, horrible, uncaring disease took her life. Morgan’s parents were devastated… and determined. Two years after their precious daughter died, Steven Adams and Joan Slaughter joined the Oncology Advisory Board at The Children’s Hospital in Denver to learn more about research and treatment options. They wanted to give directly to an incredible team of doctors in Denver who would put the funds immediately into leading-edge research and treatments. Joan and Steven asked a small group of friends to help host a fundraiser. On a cold night in February, 2001, artma (art for Morgan Adams) artmaonline.org was born. Hundreds of regional and national artists donated and hundreds of art-lovers showed up. The night was nothing short of magical, and the Morgan Adams Foundation was officially launched. www.morganadamsfoundation.org artma became a bi-annual event, and in 2003 they added a second benefit event, the Morgan Adams Concours d’Elegance (a fancy car and airplane show that has been very successful). Last year, the Morgan Adams Foundation celebrated its $1 million milestone in donations to Pediatric Oncology Research. This Saturday night at artma 2010, Morgan’s kindergarten classmates are reuniting to volunteer, in the year she would have graduated. Shane will be there and I will be teary-eyed. Joan and Steven will be both proud and sad. But we all think it’s important these kids remember how fragile life is, how precious friendships are, and how everyone can find a way to make a difference. I still remember telling Shane that Morgan had died. He was six, and he was sitting on our big couch dangling his sneakered-feet. I’ve been praying all week for a little 12 year old girl that’s in the hospital. This story touched my heart. Betty- thanks for letting me share this story on y0ur beautiful blog. 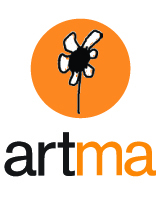 As of yesterday, artma 2010 is officially sold out. More than 1,000 tickets! I will take you with me in spirit tonight as I attend. Thanks for sharing Kristi’s story of Shane and Morgan and artma. It’s a beautiful addition to my post on Huffington and my blog, and I’m going to link to it. Here’s to a great artma. I hope to meet Shane. I know too many – young and old- who have been taken by this awful illness. Thanks for this one! Yay artma!